A feature of the English legal system is that judges can make laws by their decisions in court. If the decision is of a higher level court, it can operate as a binding precedent which has to be followed by other judges in later cases. However the system is not completely rigid as there are devices for some judges to avoid or depart from a binding precedent in certain circumstances. 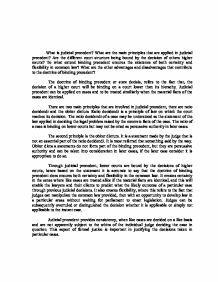 Both advantages and disadvantages of the system of precedent are considered. 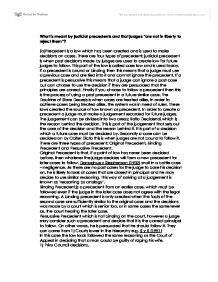 Judicial precedent is judge made law – when judges make their decisions about a case and give the reasons for their decision in open court. It is a ‘common law’ system separate from law made by parliament and is a distinct feature of the English legal system. It does not operate in European countries whose laws are generally based on codes which judges apply to the case before them. 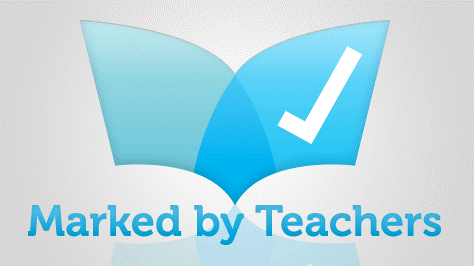 In order to make the system work there are a number of features explored in this guide. 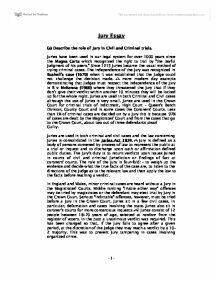 Find out about the main ideas of judicial precedent, along with some top student essays to help you out. Advantages and disadvantages? 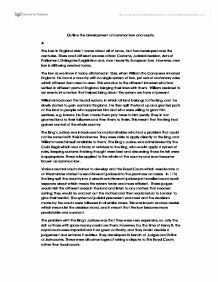 What are the strengths and weaknesses of judicial precedent? 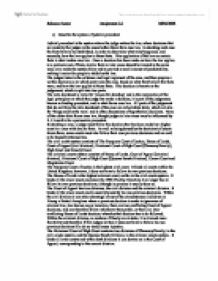 Look at some key cases that illustrate the principle of judicial precedent, along with example essays. 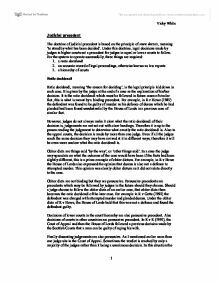 Discover all about judicial precedent, from the main ideas to the advantages and disadvantages, and use our case examples to create ideas for your own work.